RSVP lives for the experience. We provide experiences for clients and for consumers to engage with the product or service. We can do it all, we think out of the box and we have a good time doing it too. 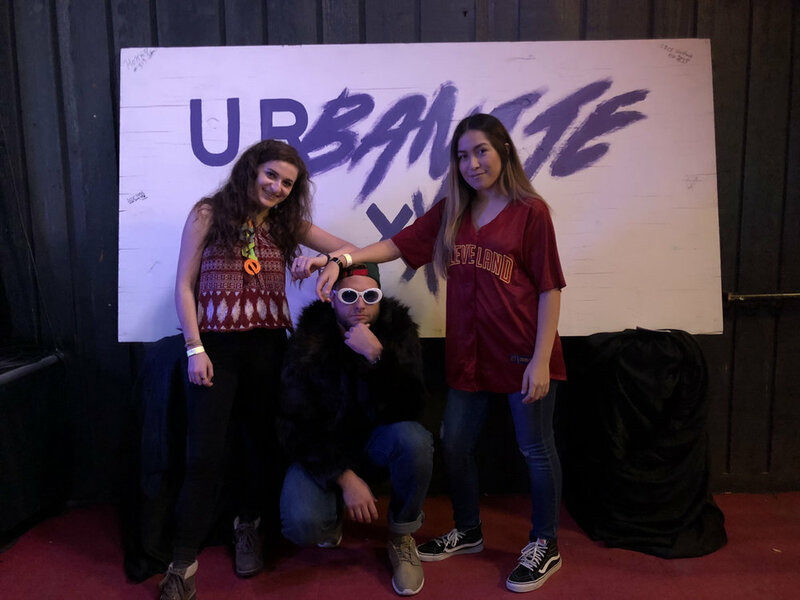 This picture was taken at Urbanite, one of our clients, which is a dance showcase. We made this sign for everyone to sign and take pictures with. It’s hosted every December and this year we plan to go way above and beyond this upcoming year. Please contact rsvpaafillinois@gmail.com to learn more about how we can assist you in your branding and advertising needs.